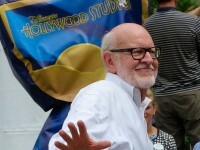 Photos taken in June, 2015 — Star Wars Weekends conclude, including “A Conversation with Frank Oz” and the Frozen Summer Fun begins. The main reason for this brief visit to Walt Disney World was to ride Mission: Space during its “soft opening” (a/k/a the “test and adjust period” before the attraction is officially open and operating). Since this was before I was an Annual Passholder and I had (at least) a day left over on a multi-day pass from a prior visit, on August 31, I visited only Epcot (and Disney’s BoardWalk). 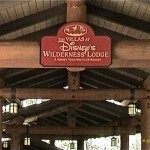 On September 1, I visited the Magic Kingdom resorts (but not the park).